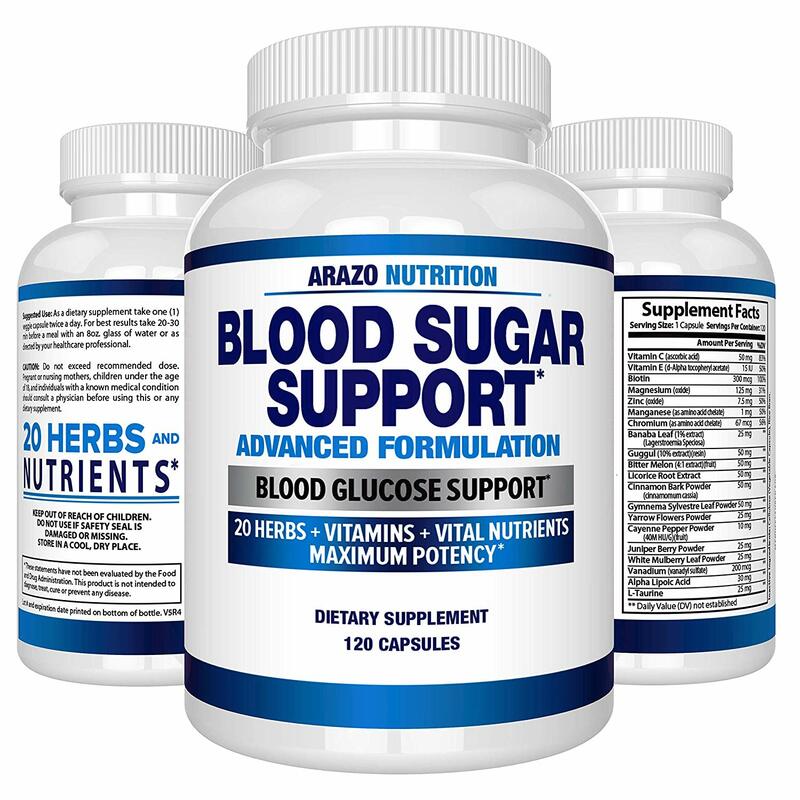 This is the summary of consumer reviews for Blood Sugar Support Supplement - 20 HERBS & Multivitamin for Blood Sugar Control by Arazo Nutrition. The BoolPool rating for this product is Very Good, with 4.40 stars, and the price range is $18-$25. Most reviewers who take Blood Sugar Support Supplement by Arazo Nutrition are dealing with some version of diabetes. They have high blood-glucose levels, and they need to lower it. Normally in these situations, doctors will prescribe medication which usually has a long list of nasty side-effects. Blood Sugar Support is an attempt to a natural and holistic alternative to maintaining your blood sugar levels. 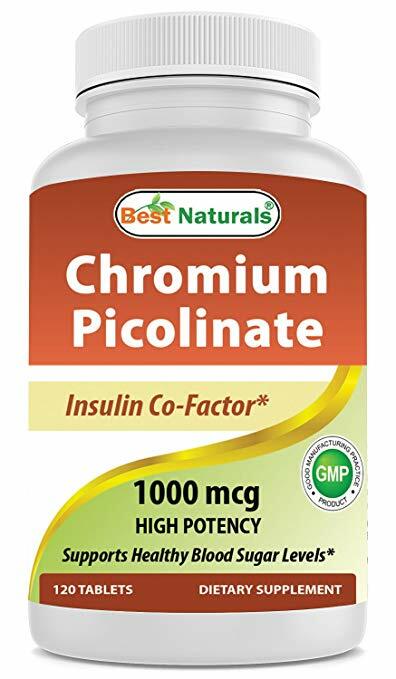 A dietary supplement made from herbs and other natural ingredients that have been known to have positive affects to blood sugar, reviewers have been turning to Blood Sugar Support because it does not have an ill side-effects. Combining Blood Sugar Support with a healthy diet and regular exercise, reviewers have noted significant improvement in their glucose levels. Normally the ingredients in the this supplement come in separate pills, but Arazo Nutrition carefully combined all the right ingredients into one comprehensive pill. It is very important note, however, that Blood Sugar Support is not blood sugar medication. 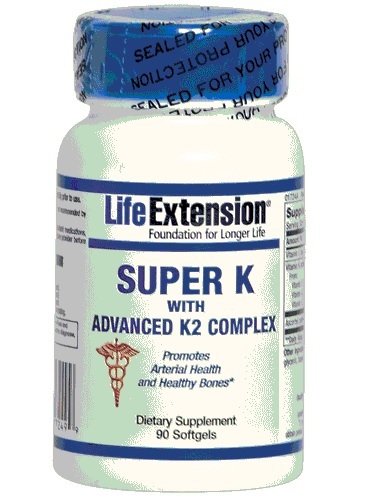 Even though reviewers may swear that this pill single-handedly lowered their blood sugar, the fact is that Blood Sugar Support has not been reviewed by the FDA and is not intended to cure ailments or diseases.If you are planning on replacing your medication with this dietary supplement, consult with your doctor first. The good news is that none of the reviewers' doctors told them not to take Blood Sugar Support. It is likely they did not recommend ceasing their prescribed medication, but Blood Sugar Support does not interfere with other medications. No difference at all in my blood sugar. I can't believe the difference this makes. I haven't been taking it long enough to see a difference, but there are no side effects, so I'm going to hang in there. My doctor wanted me to take Metformin, but after reading the side effects, I looked for a natural solution. I hate all the side effects that medications have. My doctor said if it works for me, keep using it. It keeps my blood sugar low along with my diet and exercise program, and I don't have any nasty side effects from taking the pills. My 3 months testing was March 5/2018 and My Ac1 was check. It went from (8.9) In Dec 2017 to in March 5-2018 (6.5) ac1 and without taking Metformin Medication. I'm glad that I found something which can supplement metformin which has many side effects. I'm type2 diabetic diagnosed in December and my Ac1 was 11 and then 8.9. My doctor stated that I need to take the Metformin, which I hate taking medication if I know there's other ways like eating right and exercising. Initial results of 30 days were only slightly effective. After taking 1 tablet before lunch and dinner for 30 days, my A1C dropped from an 8.4 to 7.3. Knowing the A1C score is a 3 month average, I expect to see an even lower A1C test score next month. I'm going to keep using it until my blood sugar is in control with my doctor's permission. She's actually had her diabetes medication lowered, and the product is working great with no side effects . The ingredients are well dosed and of a high quality because I'm able to stay fuller on a lower carb and lower calorie diet. She's really happy with it because it lowered her blood sugar. After pregnancy I had gestational diabetes, and after a lot of research I found this product. After using it, my sugar levels are lower. No more sugar issues, and I keep using it to prevent diabetes in the future. For me... it works well. I bought this for my mom who has type 2 diabetes. I was diagnosed with a sudden onset of Type II diabetes. Happy to say that she's now on her third bottle. My husband was recently diagnosed with diabetes. My mother and I both suffer from diabetes. I started taking this product a couple of months ago. Tried product for 2 months. Since I've started to take this product, my blood sugar has dropped and seems to be stable. Since i started BioScience Blood sugar support. At first no effect noticed, but then blood sugar actually started creeping up. Looked up helpful vitamins and minerals and started buying them separately, but found this product and all were included! I'll be buying this product again. Don't start taking this alone with the hope that diabetes will go away. These blood sugar supplements UNBELIEVABLY - WORKS!!!! It sure is a best buy. I've used some sugar support supplements before, but this works best. 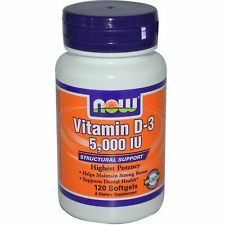 I wasn't sure this product was working, but I stopped taking it for a week, and my numbers seemed to go up. His dose was increased for years and still not working well. GLUCOMANAN, BERBERINE, JUICE PLUS VEGGIE CAPS AND ONE CAPSULE OF THIS HAS WORKED VERY WELL. So this is obviously working for me. I already bought 2 more bottles but am registered for a monthly purchase. I'm pre diabetic, and this has worked wonders for me. Now if I cheat with carbs or sugar, I don't become bloated and have a sugar or carb hangover the next day. I'm just ecstatic that I finally found something that works...that's all!! When I showed him the ingredients were the same, he was fine with my choice. This is how managed care should work. 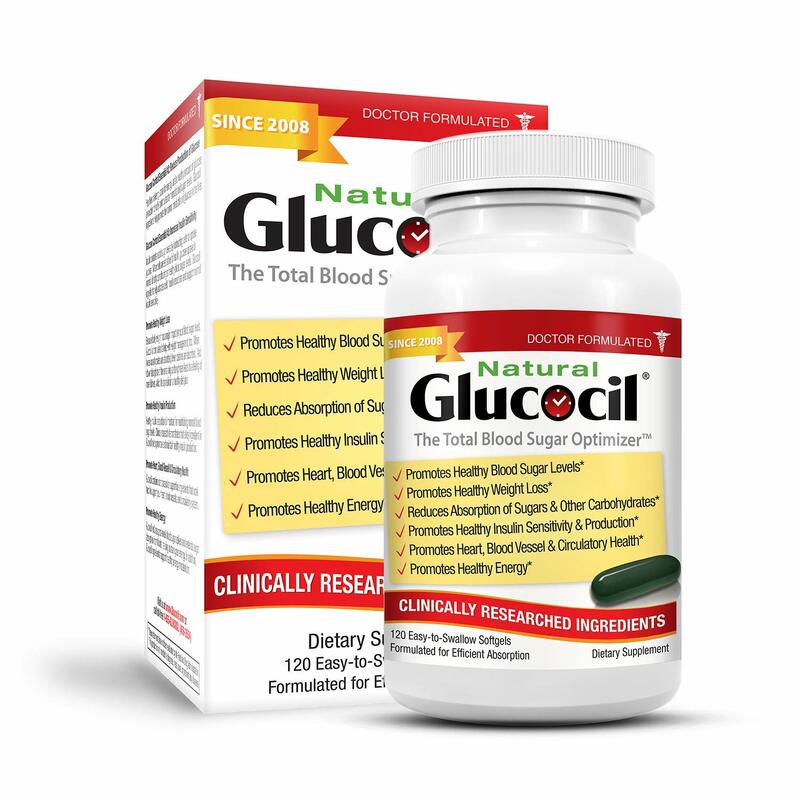 This product is to help keep one's blood sugar levels even, and with my diabetic medicine, my levels are maintaining healthy levels. After using Blood Sugar Support for several weeks, I can report my blood glucose levels have returned to normal levels. I take 2 a day. Works great to keep sugar levels in check (minor type II diabetes). I had elevated blood sugar levels. Sugar levels dropped a bit more. I purchased this product to help lower my blood glucose level which had reached 118. I used this for six months, and at my last check up, my blood sugar levels were well within the acceptable range! My blood sugar levels have stabilized after declining back into the normal range, and I'm feeling much better. My blood sugar levels are normal, so this is more maintenance for me than anything else. My doctor gave me the tester to check my blood level at home. Awesome product. Works better than expected. I'll make sure I keep an extra one there for back up...should be taken by anyone who thinks they need that kind of help. 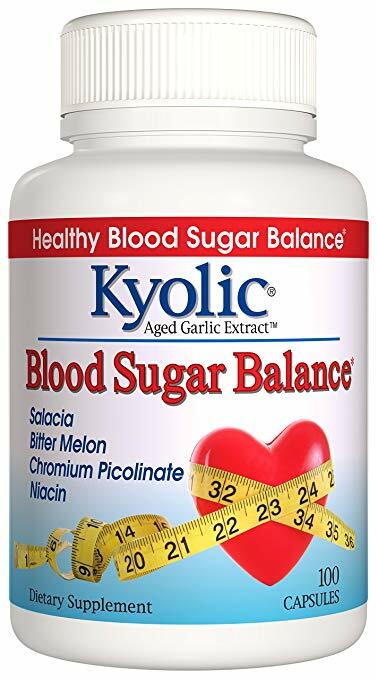 I've been using this product for almost a month to help keep my blood sugar stable when I eat more carbs than my norm. This has definitely helped my blood sugar stabilize. It's not terrible, and if it helps, I'll gladly just keep using Tic-Tacs to help. I'm thankful for products like Blood Sugar Support that help me manage my health rather than big pharm alternatives. 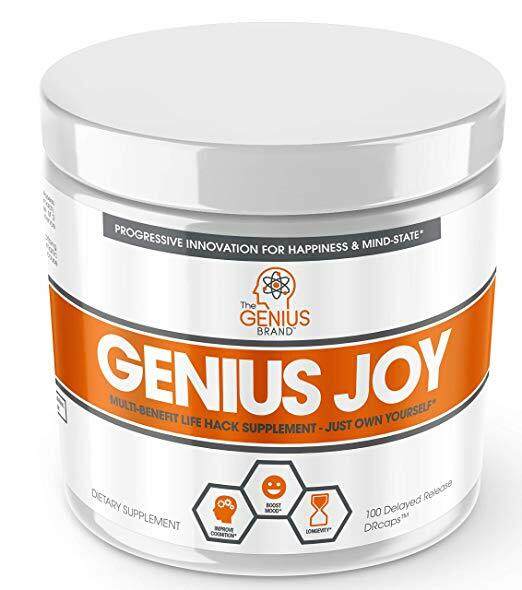 I'm not 100% certain that this product is helping with my glucose numbers or my weight loss, but I'm going to keep using this supplement as it sure shows signs that it's helping in both areas and that's very encouraging to me. Time will tell, but at this time I'd recommend anyone to try this product for a month to see if it helps them like it appears to be helping me. If this trend continues, I'll be coming back to update this review to 5 stars! We both believe it'd to be the Blood Sugar Support that helped, so she'll continue with the product. In other words, the Blood Glucose numbers are helped by keeping them within a good range. From my experience, I'd definitely recommend this product. Love your product and will continue ordering it!!!! This is a super good product for lowering one's blood sugar. This product works for me in lowering my blood sugar following the directions. 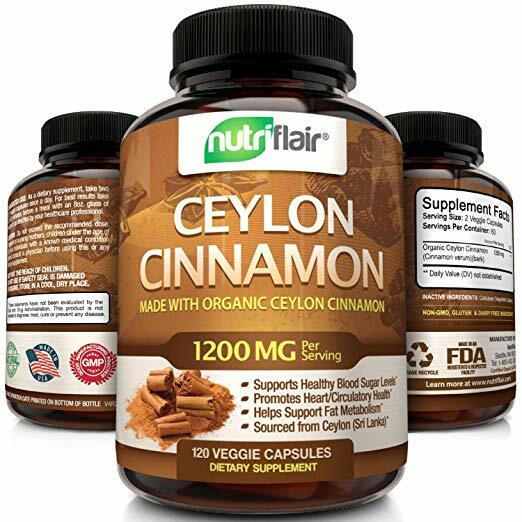 Great product, has key ingredients with necessary herbs to control blood sugar. 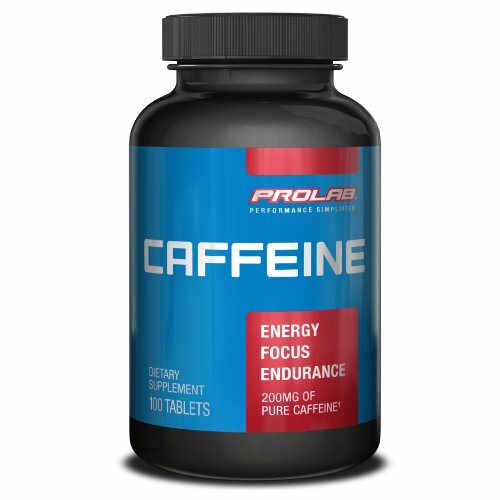 I almost never leave a product review, and I was offered a free bottle of this product in exchange for a review. This product made me sick.